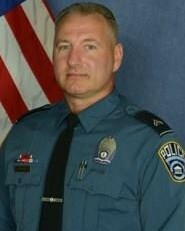 Corporal Harvey Snook passed away on January 14th, 2016, as the result of cancer contracted while working in the recovery efforts at the Pentagon following the terrorist attack on September 11th, 2001. He was working on patrol when he responded to the Pentagon after American Airlines Flight 77 struck the Pentagon at 9:38 am. He remained working at the site for the following week collecting evidence and the remains of victims. He was diagnosed with cancer related to the recovery efforts on September 9th, 2014. 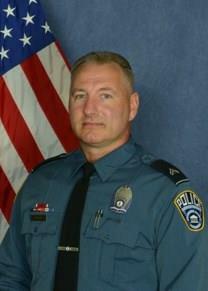 Corporal Snook was a U.S. Army veteran and had served with the Arlington County Police Department for 27 years. He is survived by his mother. Thank you for making the ultimate sacrifice!